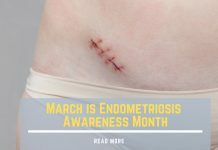 Did you know that some people who think they have an Endometriosis diagnosis actually might have Adenomyosis. The difference is subtle. 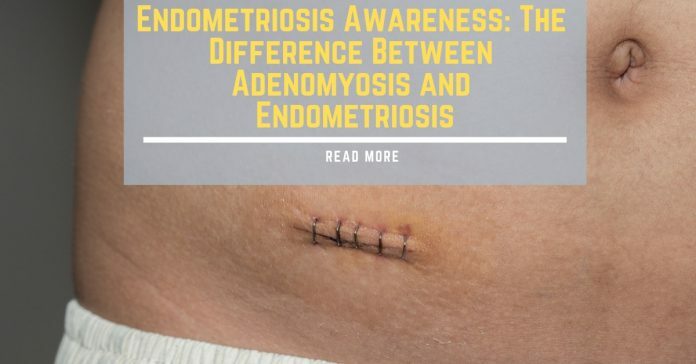 Adenomyosis is related to Endometriosis but there are distinct differences between the two diseases. 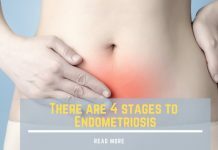 For a diagnosis of Endometriosis, the endometrial tissue has to escape from the uterus. It might plant itself on one’s bladder, bowels, or other organs found in the body. 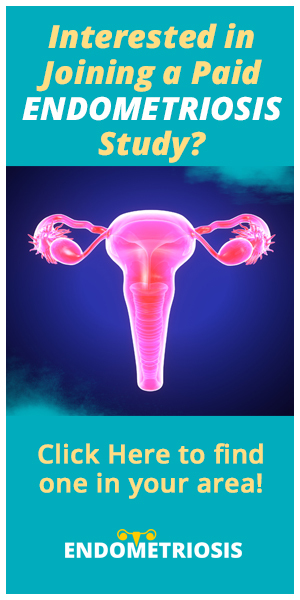 For Adenomyosis, the endometrial tissue gets pushed farther into the myometrium muscle of the uterus(located between the inner and outer layers of the uterus). Once in the muscle, the endometrial tissue sheds when the rest of the endometrium sheds as well during a period. This can cause extra bleeding, cramping, and pain. Sanjay Agarwal, MD, director for Endometriosis Research and Treatment at the University of California San Diego had this to say about the difference between the two diseases. Women with adenomyosis usually have pain related to their periods. 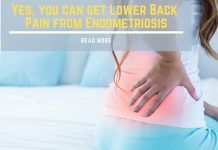 Women with Endometriosis can feel pain at any time during their cycle.